as a starting point for that night's lesson. Please check out the programs below. ​In our first semester we focus on Matthew Kelly's Decision Point. 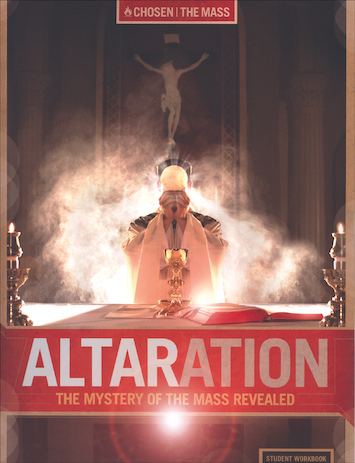 It is an engaging program hitting many key points about the Catholic faith. Let’s face it, our young people need to be evangelized. They need to hear the Gospel in a way that is fresh, intriguing, relevant, compelling, and attractive. Too often we make the mistake of assuming that they have made a choice for Christ and his Church, when the great majority of them have not. They need to be boldly invited to choose Christ and the Church. The theology of Confirmation informs us that the Sacrament is about God choosing us. But since we have free will, we need to respond and cooperate as Mary and the saints did in order for God to do his best work through us. 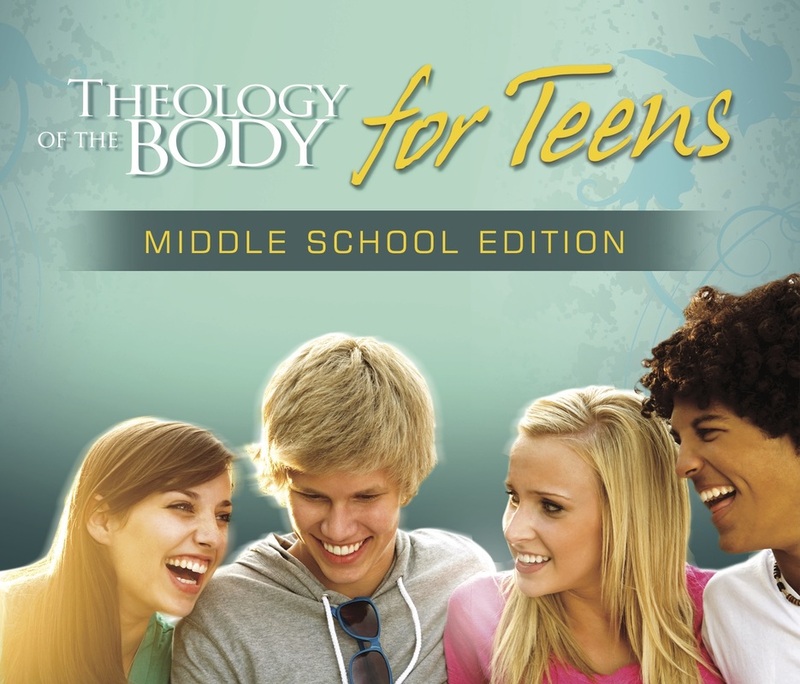 Because the Theology of the Body is so much more than a chastity program, we spend a second semester diving deeper into the program as the teens mature. A Life-Changing Experience for Teens Identity. Gender. Love. Chastity. The world is a difficult place for teens, and it has become increasingly hard for parents and educators to help teens discover the truth about their bodies, their sexuality, and their unique call to love. 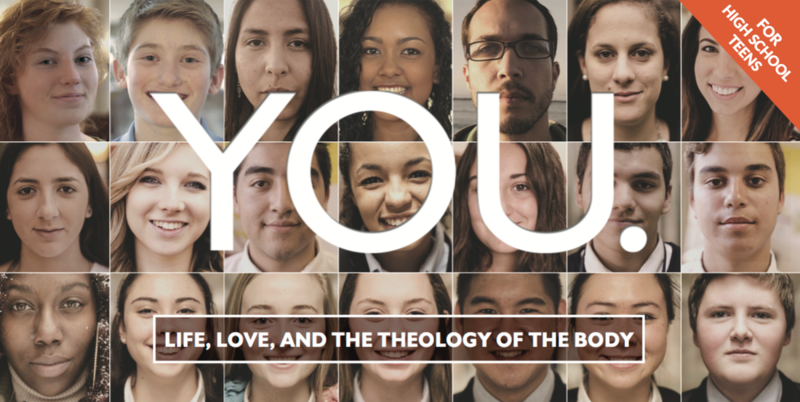 We dedicate two semesters to St. John Paul II's Theology of the Body immersing the teens in life's big questions about who we are and how we are called to live. 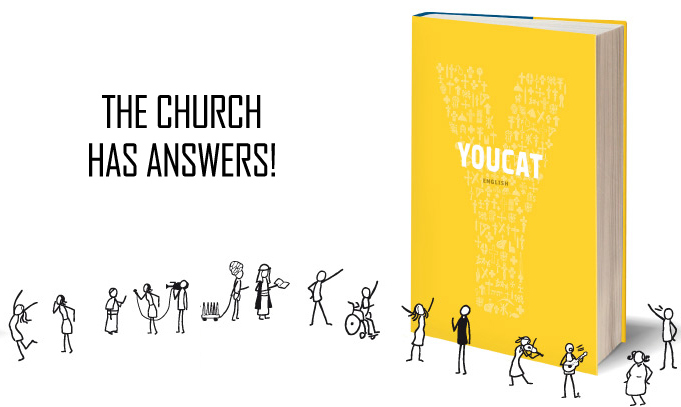 In the final semester we review key catechetical teachings drawing on lessons from Chosen and the YouCat. Calls teens to a personal encounter with Jesus Christ. Visually stunning, fast-paced videos, filmed in more than fifty locations throughout the U.S. and internationally. Features twelve top youth experts presenting The Faith in new and unexpected ways. 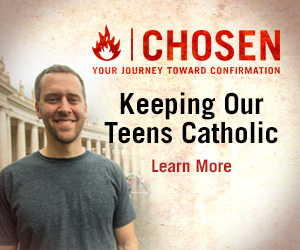 Chosen keeps teens’ interest with the right balance of faith, fun, and powerful vignettes that challenge their existing perspectives on the meaning of their lives and their ultimate call to holiness.